ARC stands for Alternative Radio Coalition, which an ambitious group of radio enthusiasts from Charlotte began in 1992. 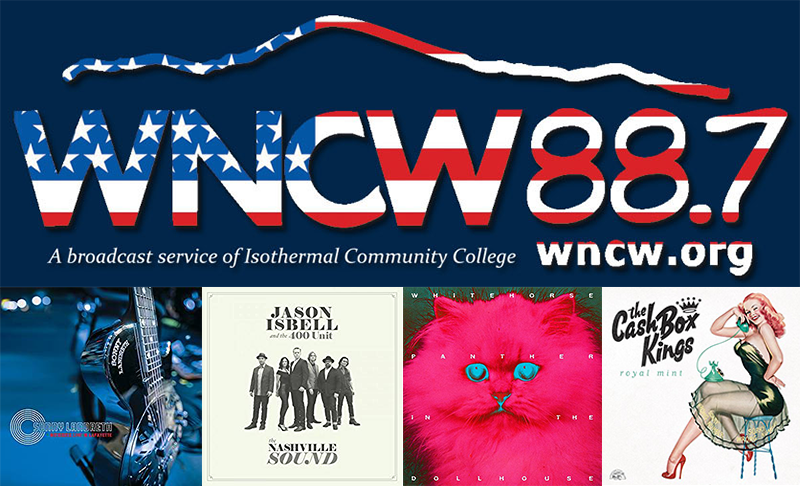 Their mission continues to this day with anchor host Rob Daves and an array of volunteers spinning a mix that embraces the commitment to diversity and depth heard during our weekday mix, only with a completely different set of artists and styles. Lincoln County based singer-songwriter Lily Tallent talked with (volunteer) Jaclyn. Lily talked about working on her first album. The interview features three original songs and a different take on an old favorite. Tune in to hear the interview during ARC Overnight on Friday, April 27 at midnight. Tune in tonight during ARC Overnight at midnight to hear Joe Kendrick interview Superchunk. 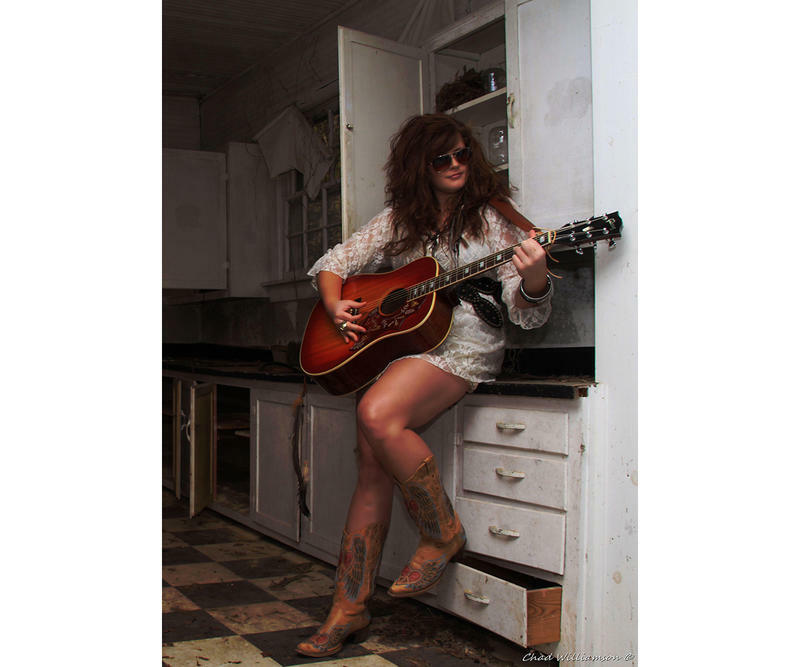 Sunday night/Monday morning on ARC, Jaclyn Anthony will interview Invisible. 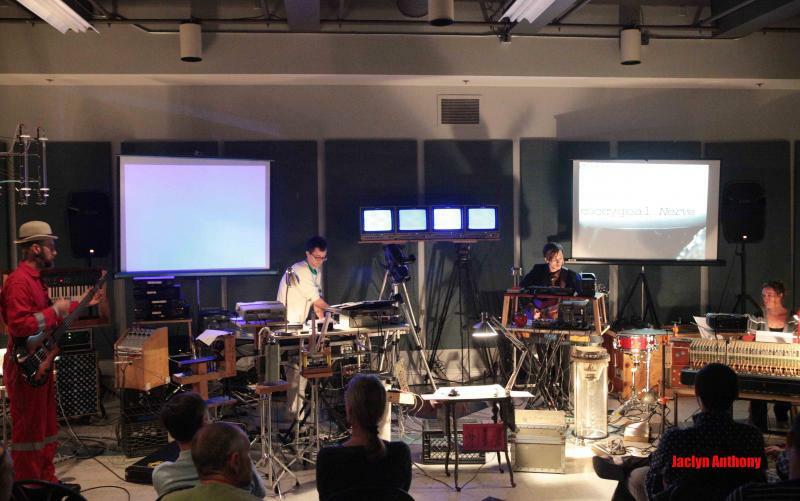 Invisible has been touring the region for six years with a truck full of artstruments. Click here for more information on Invisible. 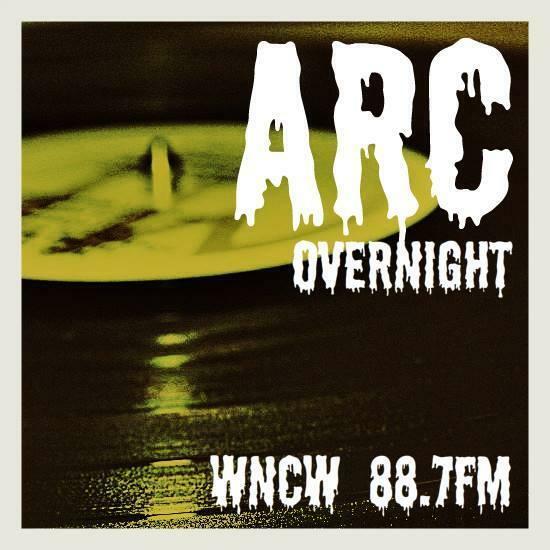 Tune in to ARC Overnight just after midnight tonight during Rob Dave's mix for Joe Kendrick's interview with original ARC host Roger Raymer.